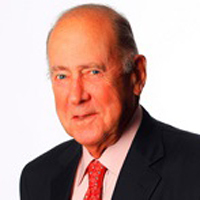 Ira Neimark is Former CEO of Bergdorf Goodman, Board Member of Hermes of Paris, and Director Emeritus of the Fashion Institute Foundation. 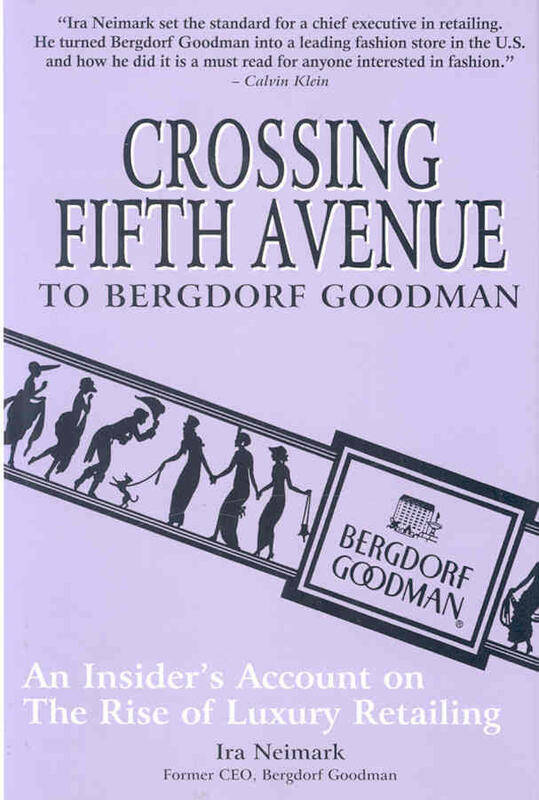 In what could almost be a Hollywood fantasy, Ira Neimark worked his way up from being assistant to the doorman at Bonwit Teller to being CEO at Bergdorf Goodman. 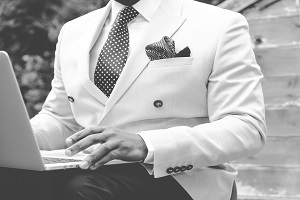 Mr. Neimark is also the author of several books, including The Rise of Fashion and Lessons Learned at Bergdorf Goodman, a valuable resource for anyone who aspires to succeed in the business of luxury fashion.